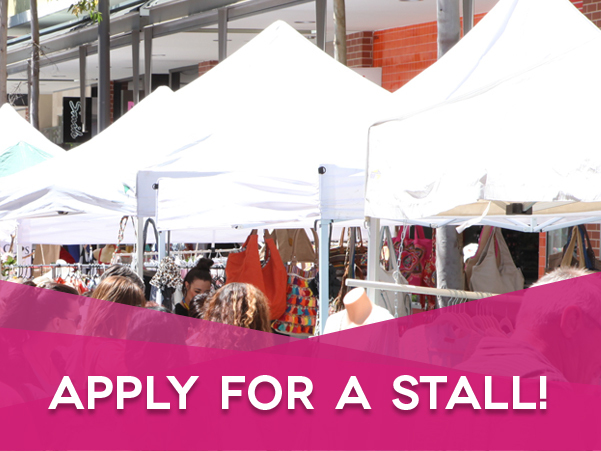 Welcome to the Sydney Boutique Markets! Fashion, Accessories, Homewares & More from Sydney’s Best Emerging Designers! The Sydney Boutique Markets are determined to help emerging designers gain exposure in a pop-up/retail environment. We pride ourselves on sourcing the most talented designers & retailers to showcase their unique products to our shoppers. 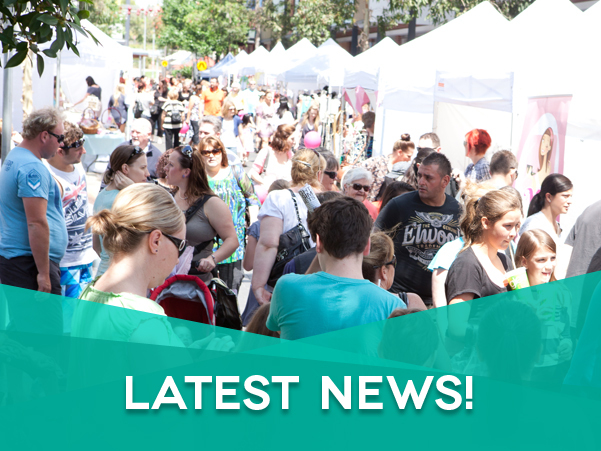 Our large market day events currently run on the first Sunday of each month along Main Street within Rouse Hill Town Centre. Meet the designers, find unique items and enjoy a day out! Sydney Boutique Markets are always looking for designers with unique products. Apply to trade with us by clicking the image above! 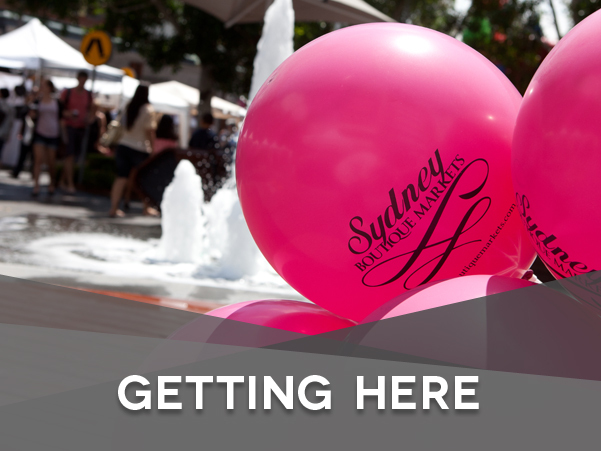 The Sydney Boutique Markets are within Rouse Hill Town Centre. Click the image above for directions and more information! Stay up to date with the our latest news, press releases and more. You can also view our press and media by clicking the image above!